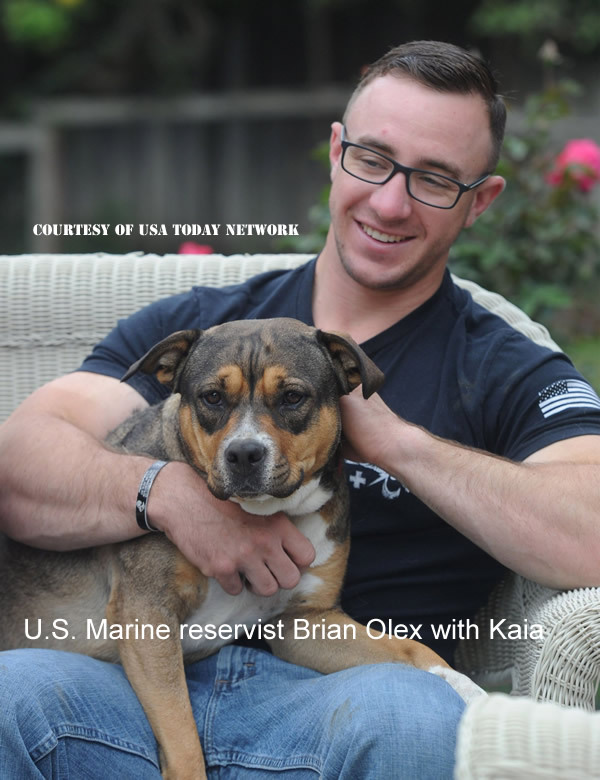 When Kevin Lamme, a 25-year-old Marine reservist, suffers what he calls a night terror and starts thrashing in his sleep, his dog Duke wakes him up by snuggling next to him and nuzzling his wet nose against Lamme’s face. Lamme and his 2-year-old Belgian Malinois live in Simi Valley with Brian Olex, also a Marine reservist, and his 3-year-old pit bull cattle dog Kaia, along with another roommate and a cat. 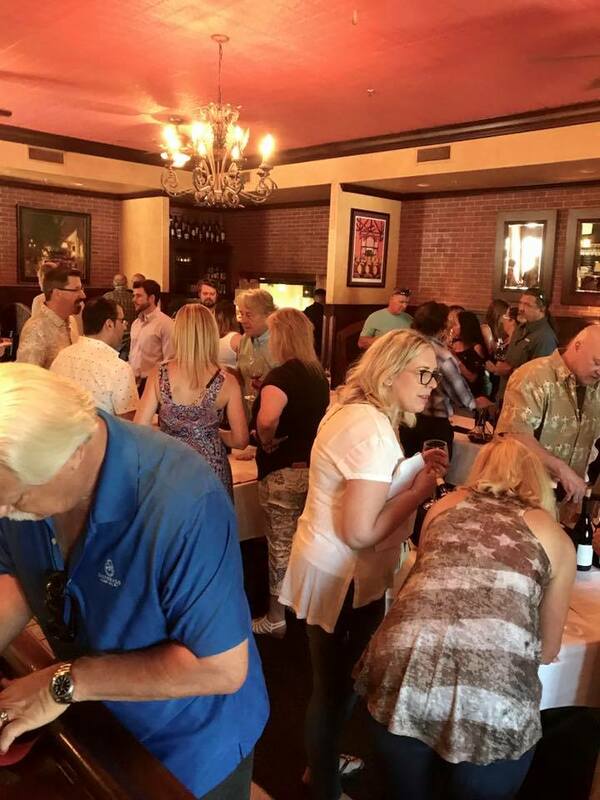 I’ve attended two of Holdren’s Steaks and Seafood-Stock Your Cellar events. This past one was hands-down my favorite. Not only were the wines and hors d oeuvre delicious, but the presence of some special guests of honor made the day extra festive. 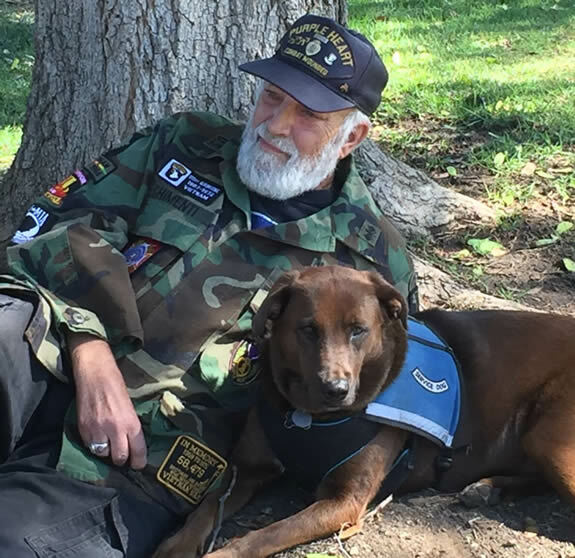 This year, Holdren’s Steakhouse graciously offered to make their annual event into a fundraiser for “Military Animal Project”, a new Ventura County Non-Profit that works to rescue, train and pair dogs with Veterans who would benefit from having an Emotional Support or Psychiatric Service Dog. ....Read more…….